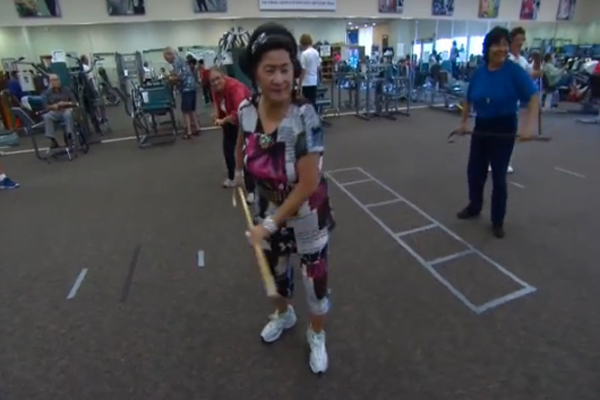 Over 3,500 senior citizens are studying cane fu, where canes are used as weapons for self-defense. The class helps seniors learn to prevent falls, which sends more than two million people to the emergency room every year. According to the Centers for Disease Control, only 35% of Americans over 65, are considered physically fit. Our dueling trees are the perfect tool for a challenging pistol shooting competition.